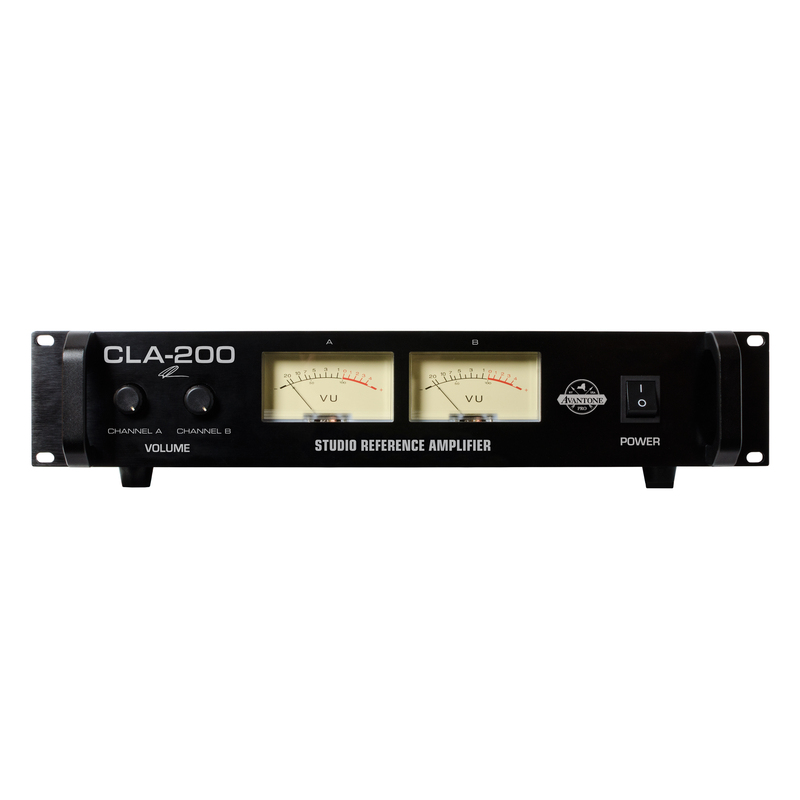 CLA200 is a dynamic and classically designed A/B studio power amplifier capable of delivering 200W into 8 ohms per-side. 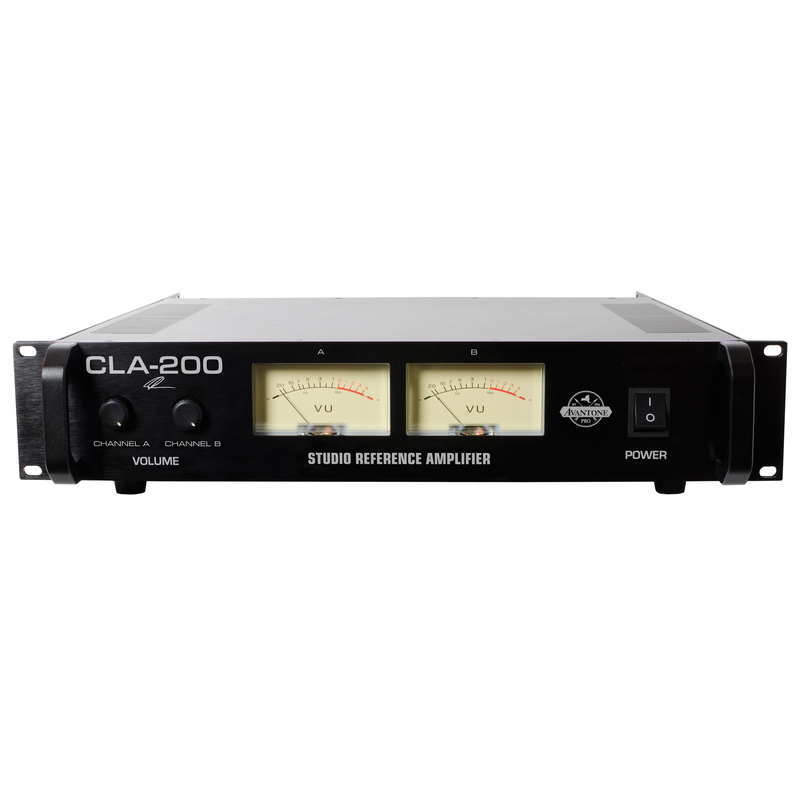 Built in ‘traditional’ classic-studio style, the CLA200 features front-facing transport handles, wide-angle VU meters and high quality Japanese components. 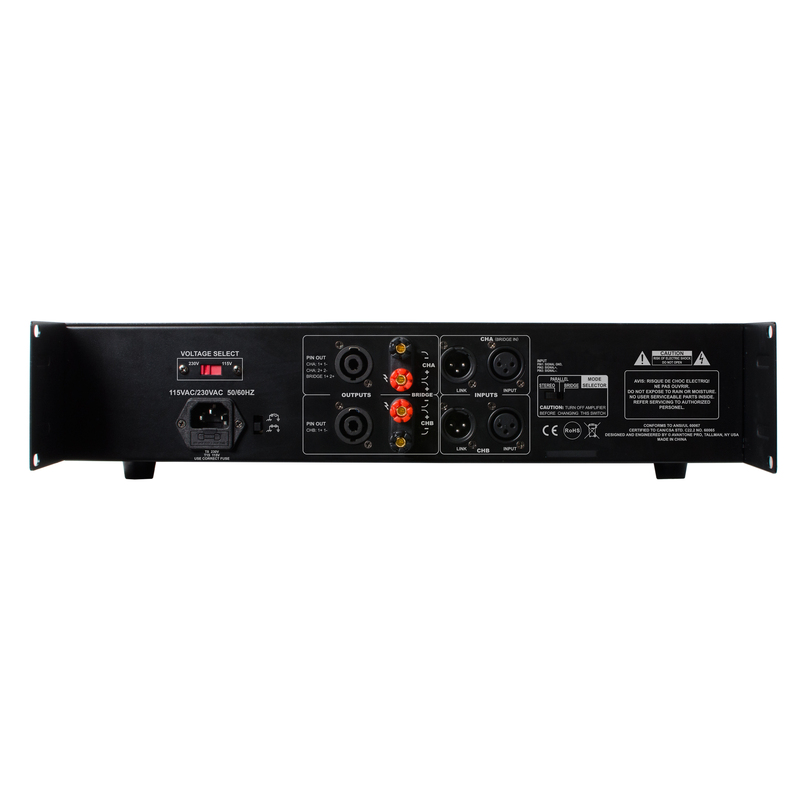 Whilst the CLA200 is meticulously designed as a perfect partner to Avantone’s CLA10 passive studio reference monitors, they can provide excellent amplification to any brand and model of studio speaker specced at 200W / 8 ohm.